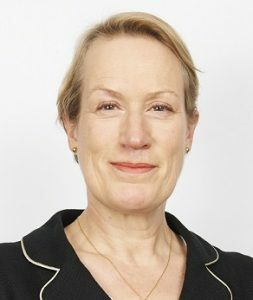 General Industries is pleased to announce that Susan Kane has been appointed to the Board of the Company with immediate effect, and as from 1st July 2016 she will replace Derek Joseph as Finance Director of General Industries. Derek will remain as a Non-Executive Director of the Company. Since the acquisition of Altair Consultancy and Advisory Services Limited, of which Ms. Kane is a director, she has served as the senior manager of General Industries responsible for finance and treasury. She is also Chairman of the Company’s treasury management subsidiary, Murja Limited. Jeff Zitron, Chairman of General Industries plc, commented “I am delighted to welcome Susan to the Board of General Industries and to confirm that she will be replacing Derek as Group Finance Director. Susan has been involved in all of the Group’s acquisitions and will be a great asset to the Board. This appointment will help the board maintain the strength and depth necessary to implement the Company’s growth strategy”.